Pump Accessories are designed to meet the various needs of different industries. Our range of pump accessories involved pressure relief valves, anti siphoning valve, external back pressure valves, pulsation damper, Y strainer and pump stirrers. These pump accessories are known for their dimensional accuracy, easy installation, corrosion resistant finish and sturdy design. These are checked under various set quality parameters in compliance with various industrial norms. Pulsation dampners are used to minimize stress and optimize flow. Pulsation dampners are installed in various air operated diaphragm pumps to damp vibration in the delivery pipe work, as these types of pumps generate pulses. These pulsation dampners can be fitted in any conforming position in a pipe work system, and will help removing up to 95% of pulsation. We have the capability to customize all the products as per the specifications laid down by the customers. It is extensively used in different industries to work with pressure gauges. NRV vertical / horizontal valves are the valves which allow fluids to flow only in one direction, which is why it is also called one-way valve. 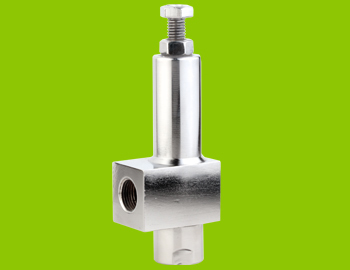 These NRV vertical / horizontal valves are available in different specifications of dimensions and shapes as per the customer's requirements. 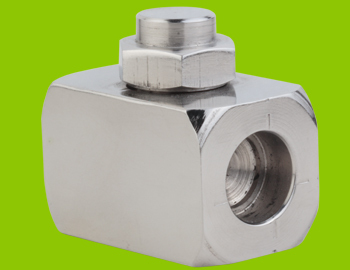 Our NRV vertical / horizontal valves are extensively used in various industrial processes like for checking the flow of fluids in chemical and power plants. Furthermore, it is also used in different type of pumps such as piston-driven pumps and diaphragm pumps. Pressure safety valve is extensively used as a safety device which is fitted at discharge line to harm caused to equipment due to sudden increase in excessive pressure. It is basically an adjustable spring loaded valve. The set pressure can be adjusted with the rated pump pressure. The sizes of inlet and outlet is directly depends on the set pressure and flow rate. It is available in different models and specifications according to the demands of our valuable clients. 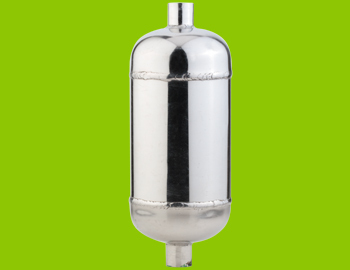 Our product is extensively demanded in different thermal hydraulic plants.